There is always a right way to do things and a wrong way. 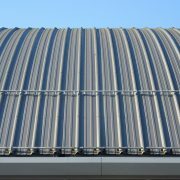 The right way generally comes from experience, and when it comes to roofing this is not to be taken for granted. 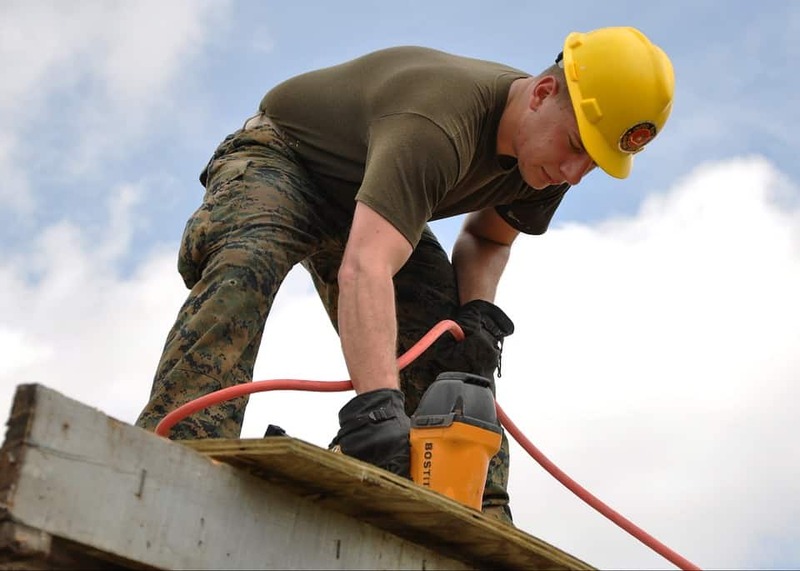 The installation and maintenance of a roof requires a specific set of tools and knowledge and should not be left to just anyone. Roofing can be costly, so you don’t want to pay for substandard work, so the tips below can help you to ensure you get the quality you pay for. 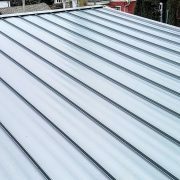 Regardless of using new materials, if they are not the right type for the slope of your roof, then the protection you get will be minimal; this can mean leaks and moisture permeating into the roof. As an example, a low sloping roof allows water to pool, so asphalt which is not waterproof will not be a good fit. Pooled water can permeate the asphalt shingles, leaving the roof open to rot and water damage. It is best to speak with a contractor to determine which materials are best for the slope of your roof. It usually shocks people that something so simple can be so devastating. Some shingle repair contractors will cut corners to save money and not use enough nails to secure the shingles. The standard rule in the industry is that no fewer than four nails are to be used per shingle. Too few nails can leave shingles unsecured and a loose or missing shingle leaves the potential for water damage. 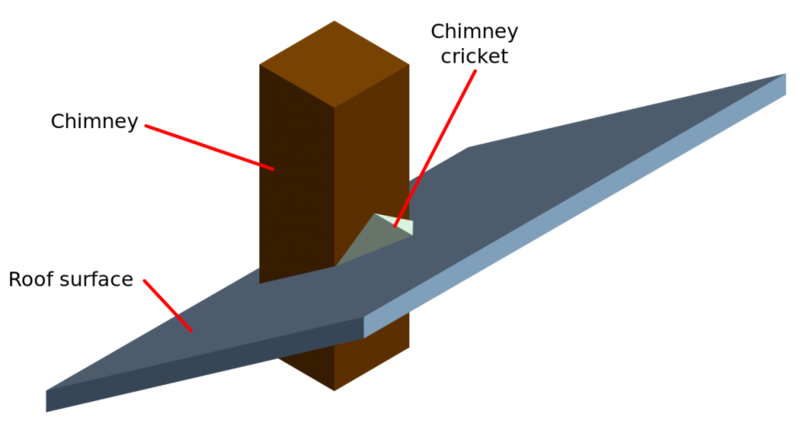 There is a nailing strip which is to be used for securing shingles and which ensures proper installation and a secure fit. When using the nail strip, you actually catch the shingle below the one you are adding, so four nails per shingle actually turn out to be eight each. Valley flashing is only effective when used underneath shingles. There have been cases where contractors have installed this protective layer on top instead. You need to ensure the correct sealant is used and be sure to use enough. Having an inadequate amount of sealant will render the flashing useless, and it will not effectively be able to divert water away. 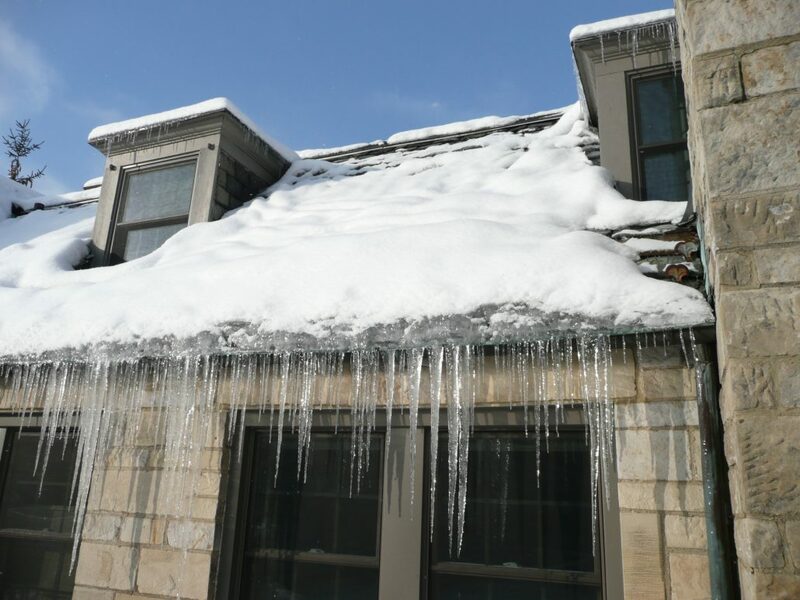 Ice dams are dangerous to roofs and can result in a roof collapsing. If you live in an area where harsh winters are typical, you want to keep that in mind when it comes to your roofing. Roofs can be prone to forming ice dams which occur when heat escapes from inside the house and melts snow on the roof. This melted snow then freezes and allows water runoff to enter between the shingles. In locations where winters can be severe, contractors will usually plan for ice dams and will install a protective layer ahead of time. Some contractors will work quickly rather than efficiently, and nails can end up under or overdriven. Overdriven nails can damage shingles, which means water can enter quickly and under driven nails create gaps between shingles so that water can permeate through to the roof. The places on your roof that need flashings are the chimney and walls which make them the most efficiently compromised areas too. To reduce time and money, some contractors will re-use the existing flashing, which is not as effective as new flashings. When getting your roof replaced, be sure that new flashing is used to ensure that you get better protection. For any house with a chimney, cricket is a critical component because it steers water away. For those who are not aware of what cricket is, it is a gabled roof plane installed behind the chimney and is usually made from metal but can be wooden. By diverting water away, the cricket prevents water from collecting and permeating this area around the chimney which is vulnerable. By paying attention to these tips when it comes to your roof, you can save time and money by ensuring the job gets done the first time correctly. Roofing is not cheap, but inexperienced contractors may try to cut corners which will leave you with potential damage and much higher costs of roofing a house. It is better to have the insight of the items discussed above so you can get the roofing done efficiently and effectively. 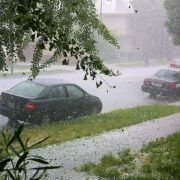 How Hail Can Damage & Destroy Roofing Shingles in Vancouver Should I Install a New Shingle Roof Over My Existing Roof?